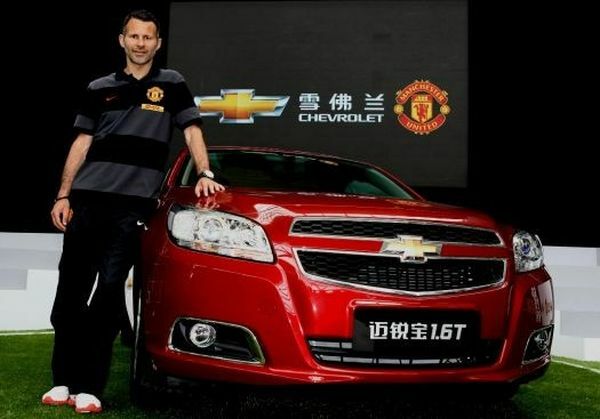 The announcement has come as a surprise as GM has steer cleared of the Super bowl and even the Facebook for advertising and signed a five-year sponsorship deal with the Man U. 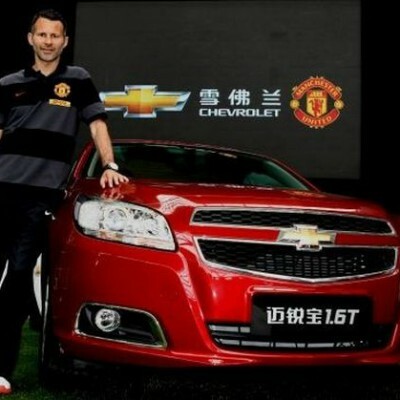 The deal was announced in Shanghai but no financial details were released. 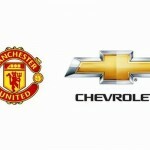 Looks like for official team duties the team will be using Chevrolet vehicles and the Manchester United manager Alex Ferguson will sit on Chevrolet branded seats in the Old Trafford dugout.